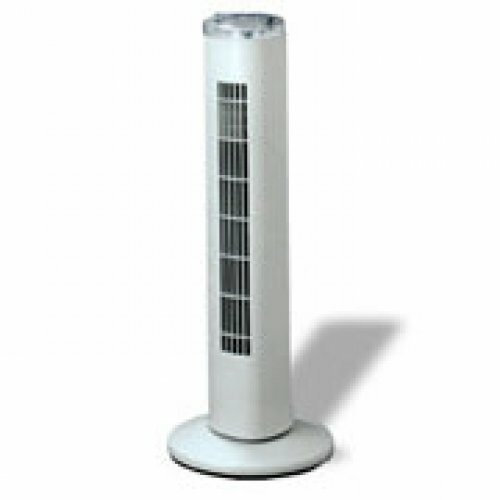 Rotating tower fan, 3 speed settings. 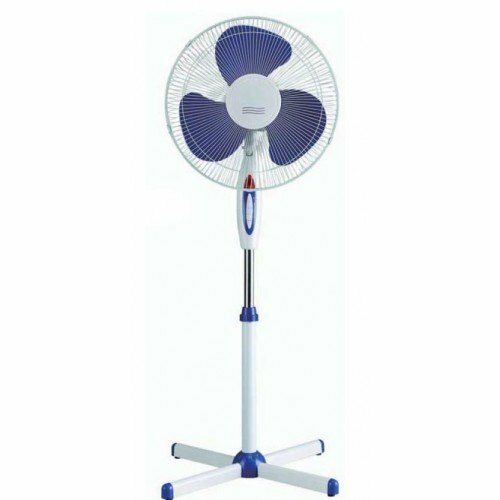 The table fan, without any doubt, can be considered a valid support during the summer. 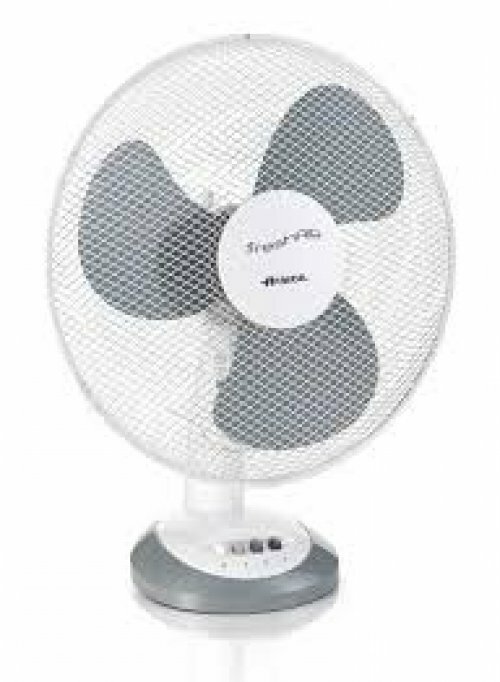 This fan is ideal for refreshing the environment of your home, ideal for summer's arrival. blowing warm air (1000 watts), blowing hot air (2000 watts). Heating power (min./max.) Watts 1000 / 2000, ideal to heat a space of about 60cubic metres. V/F/Hz 230/1/50. 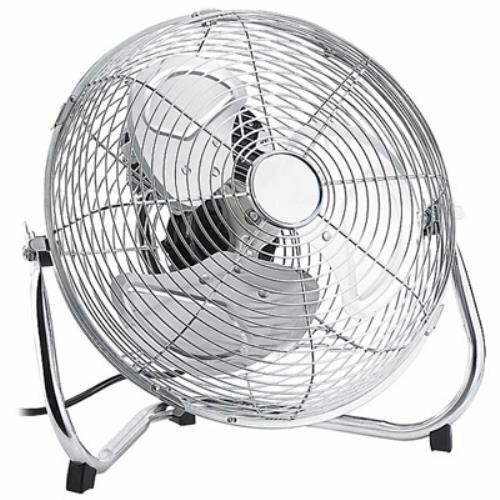 Powerful and quiet fan, which thanks to its tilting capability offers the best cooling effect. 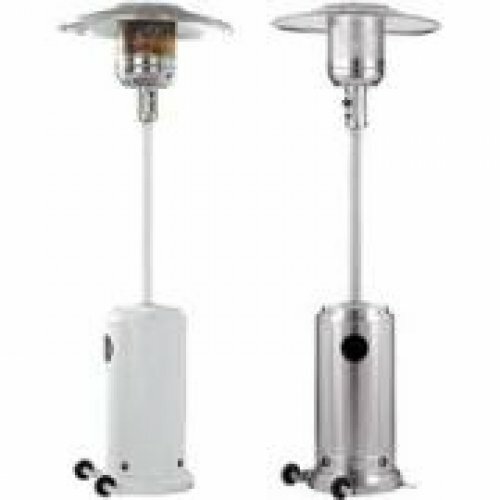 Professional gas heater, suitable for parties and outdoor living. 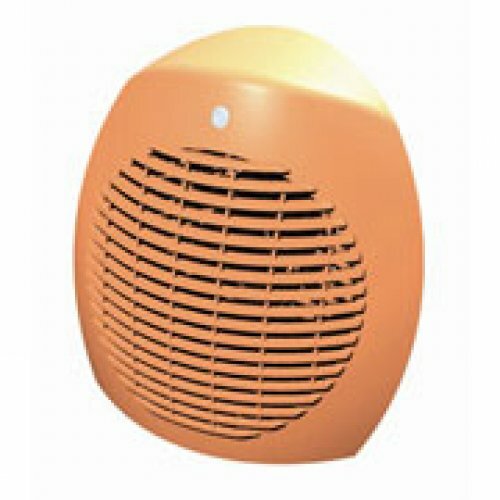 It is ideal for heating areas up to 25 squares. Included gas cylinder kg. 10.